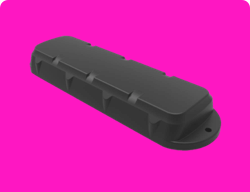 Simplest way to start, scale, and manage your cellular-connected devices anywhere on Earth. Coverage available in 196 countries worldwide, with 550 carriers to rely on. From 2G to 4G LTE, plus new CAT-M and eSIM technologies–connecting every device is easy. 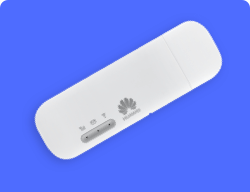 Connectivity tools for connecting, managing, and troubleshooting come standard with every SIM. 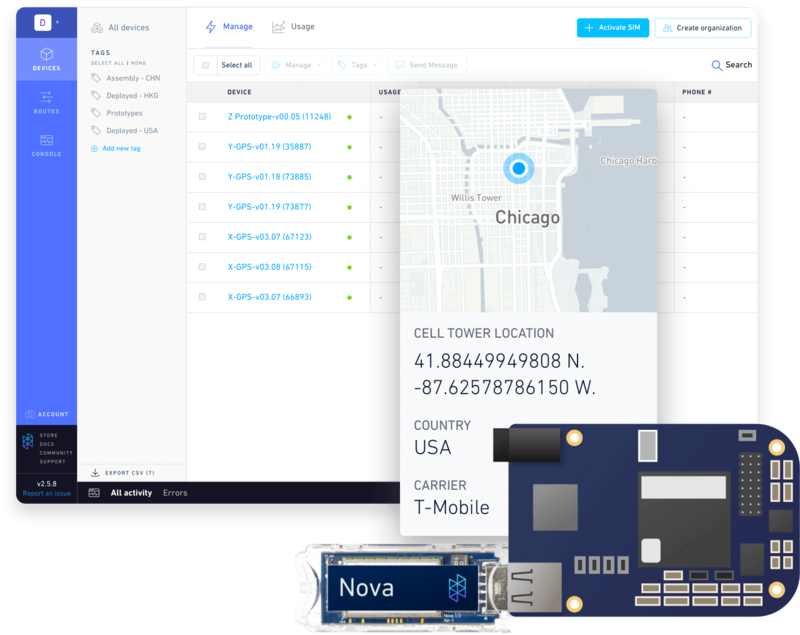 A single, global IoT SIM and connectivity platform for all your devices, even if they are halfway across the world. 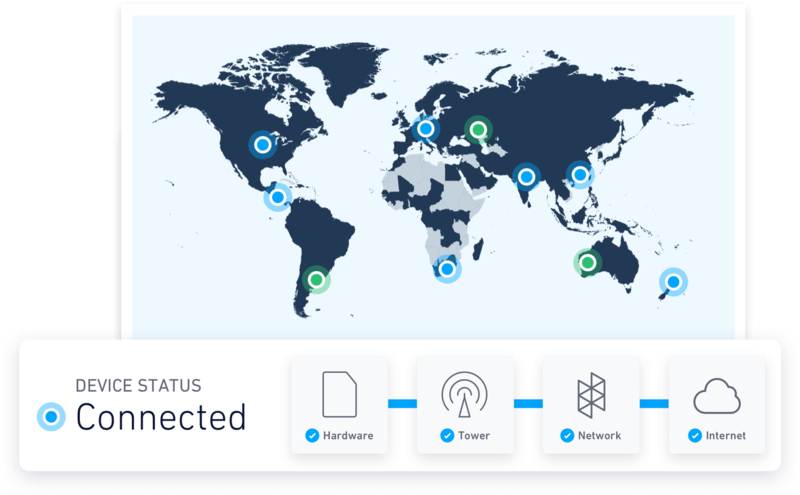 Connect anywhere on Earth, across 550 carriers. All available through clear, transparent global pricing and plans that scale with your business. Don't let your devices get left in the dark by relying on just one carrier. When devices see dead zones or poor performance, we automatically switch your device to another network–avoiding loss in connectivity. By seamlessly combining multiple carriers in each country, your devices always get the best possible coverage and service. Our single SIM card works in every available country and on all of our partner carriers. 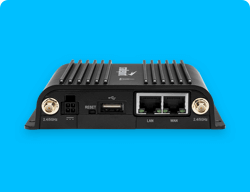 Connect across every technology, including 2G, 3G, 4G LTE, CAT-M, and NB-IoT. You don't need special SIM cards to access the latest network technologies. 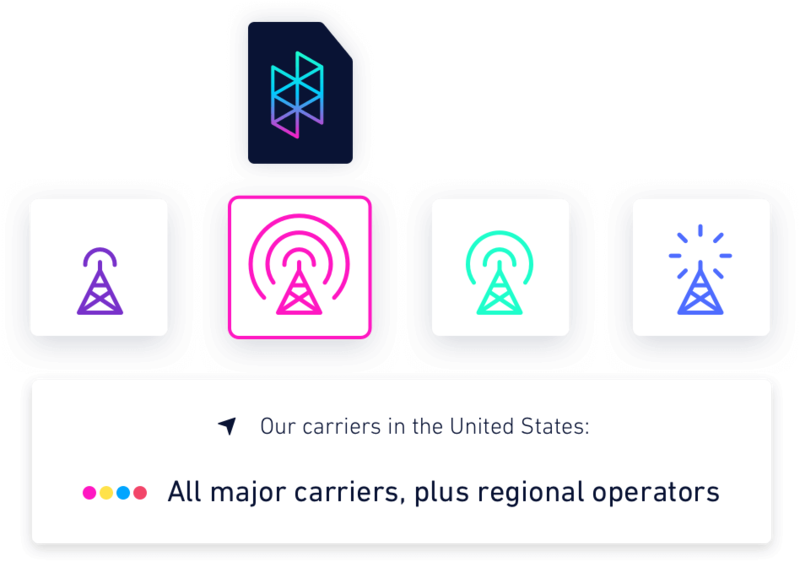 As Hologram's network expands and improves, your SIM automatically upgrades to support new services, carriers, and technologies. 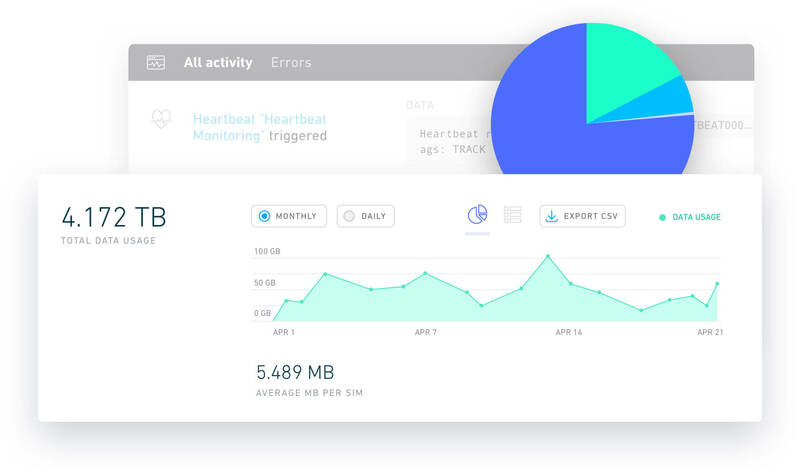 Hologram is an open IoT connectivity platform with a powerful dashboard, APIs, integrations, and supported hardware like our Hologram Nova to help you connect and manage connected devices. 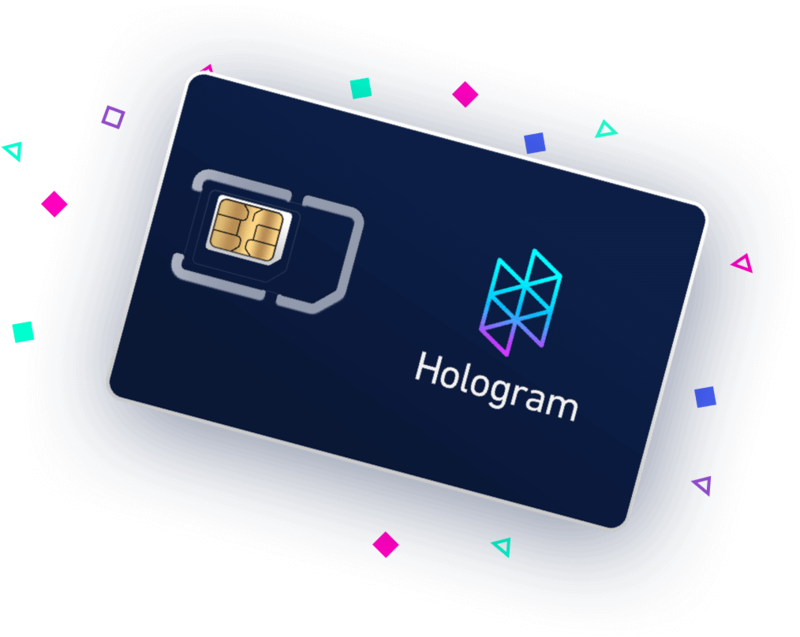 Hologram IoT SIMs are hardware agnostic and work with any cellular IoT device. Just set the APN and go. 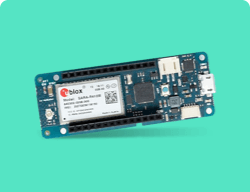 Explore guides of popular hardware devices — from cellular gateways to GPS trackers and development boards. Grab a free SIM card and free data plan to get started in your hardware. Hologram's mission is to build the best connectivity network and platform so you can grow your business. 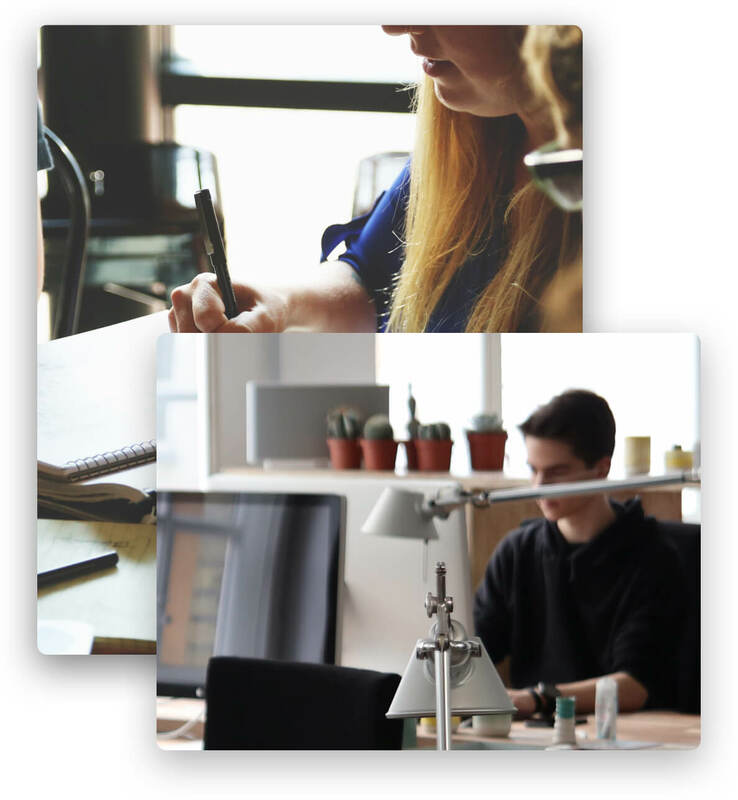 Our team understands the end-to-end challenges of IoT products and is ready to help solve IoT connectivity as part of that solution. All of our billing and data rates are crafted for simplicity and coverage that helps businesses scale without negotiations, quotas, or lock-in. Power your IoT connectivity with a proven team and connectivity platform that understands your enterprise challenges. 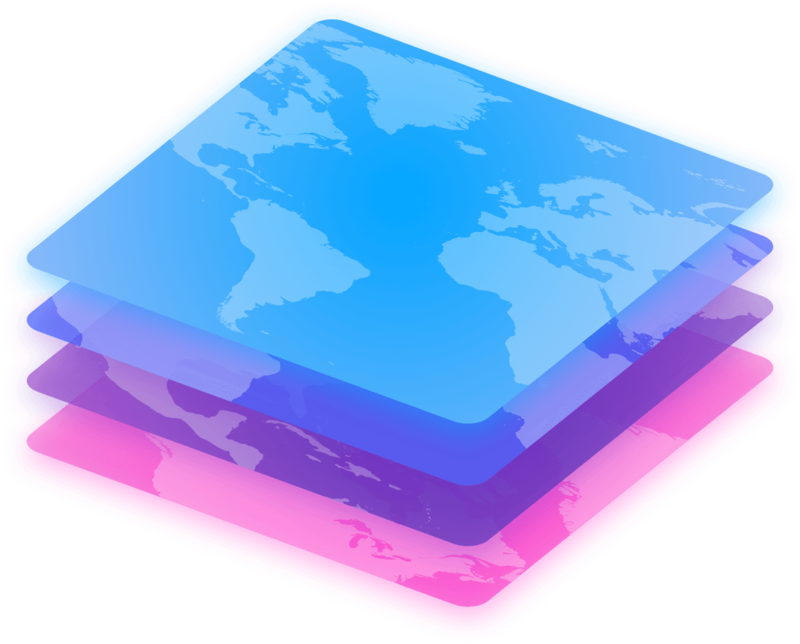 Whether it's a million devices, multiple continents, or both, our enterprise team can tailor coverage and pricing that suits you on our Hologram platform. Let's get in touch on how we can simplify your IoT deployment.